Katelyn + Jae were MEANT for each other! I have known Katelyn for many years -- we went school together from grade 5 all the way through high school. So when I saw Katelyn got engaged I was super excited for her, but then I got even more excited when she asked us to shoot her wedding! Katelyn and Jae's love is one of a kind. The way they look at each other is just special, and you can visibly see the chemistry they share. Jordan and I met up with them for their engagements last year and on the way home we talked about how they just clicked, it was obvious! Well, if it was obvious in their engagements, it was even more obvious on their wedding day. 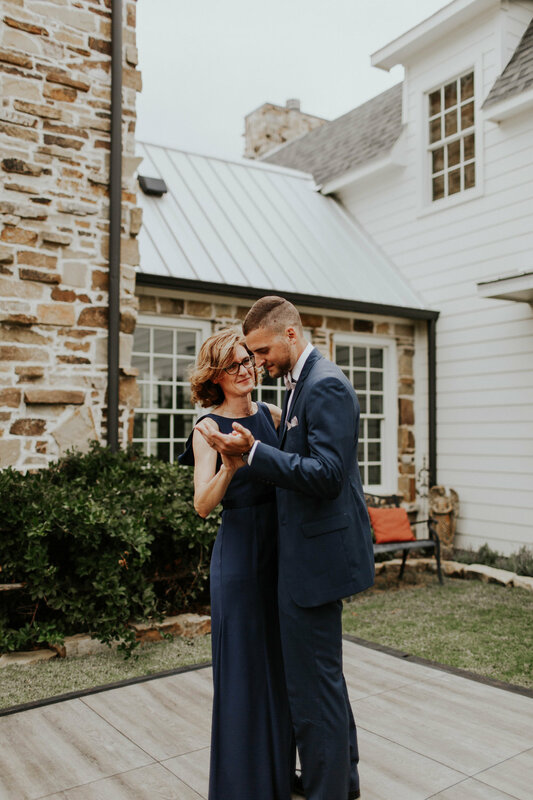 Katelyn has always been super stylish, so I knew her Texas wedding would be no different. 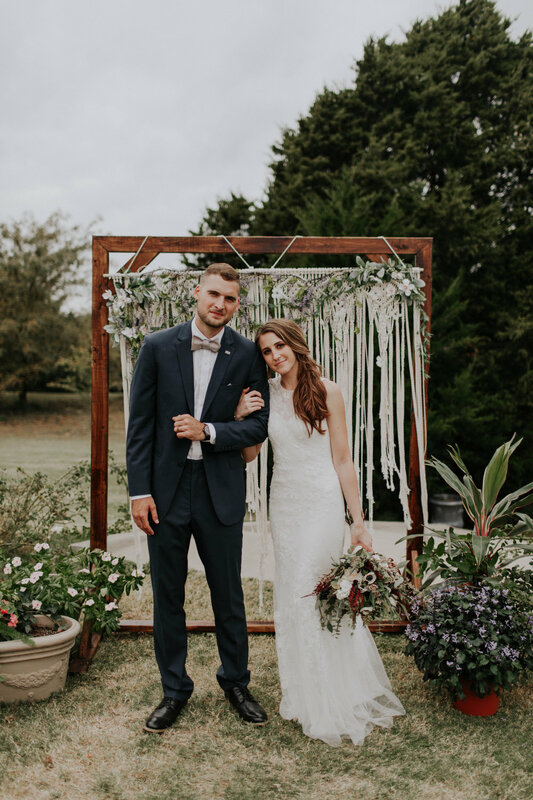 She used incredible vendors and made lots of DIY details to create the most beautiful + "Katelyn" wedding I have ever seen. The wedding was a brunch wedding (which I am super into and think more people should hop on bandwagon). We started with their ceremony at the St. Patrick's Cathedral in Denison, TX -- Katelyn's home church growing up. 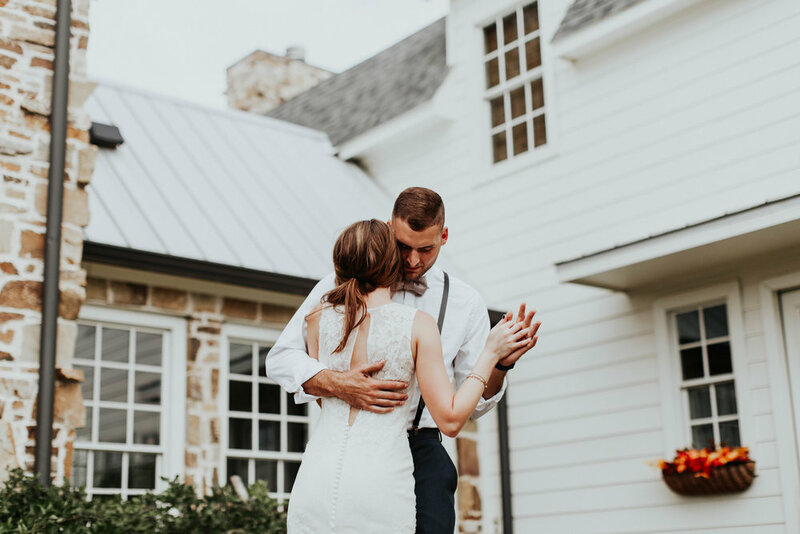 Then we headed over to The Farmhouse Estate in Pottsboro, TX to party through the morning and into the afternoon with breakfast tacos, bacon, and mimosas galore (oh, and LOTS of pies). 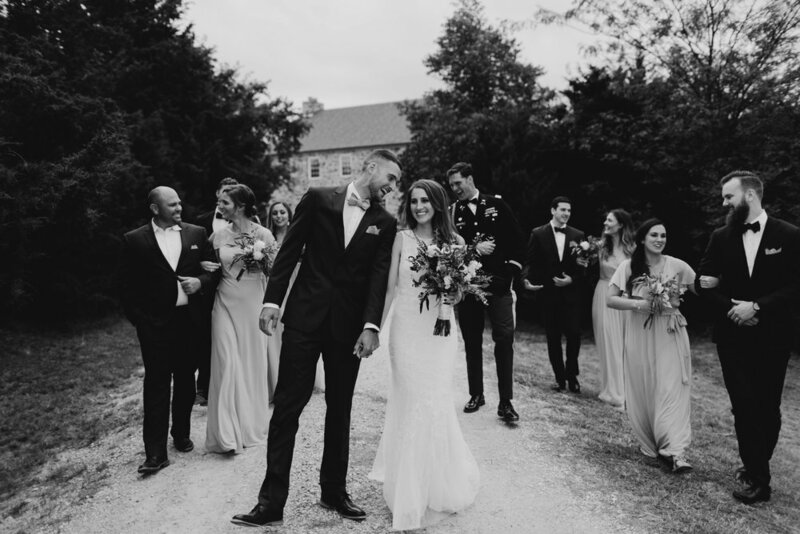 It was a boho dream, and one we were so glad to have been a part of. Check it out for yourself down below. 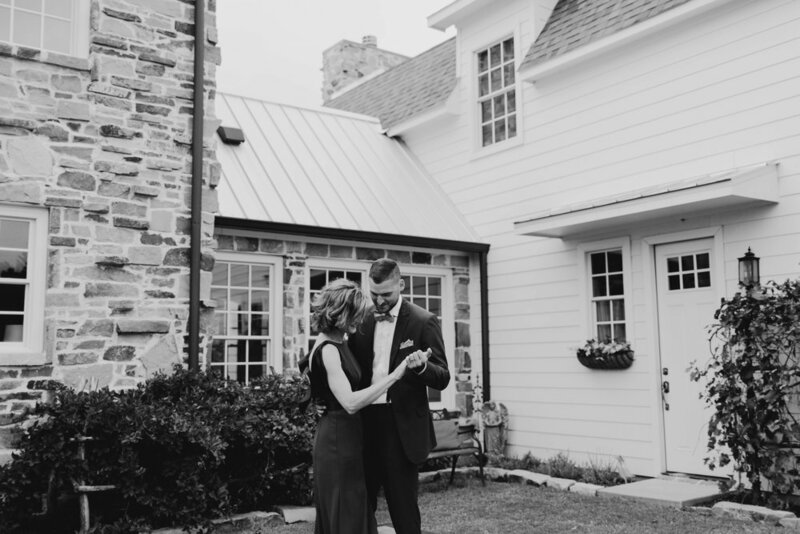 To the Ricketts -- thank you for entrusting us with your day, it was gorgeous and we were honored to capture every little detail of your love + wedding day.